KEEP COOL AND DRIVE ON… Bridgestone Shepparton/Solar City Tyre Service is fully equipped to keep you and your passengers cool in the car this summer. Photo: Katelyn Morse. BRIDGESTONE Shepparton/Solar City Tyre Service is now providing vehicle air conditioning servicing. They’ve invested in the latest equipment in air conditioning servicing for all passenger, SUV and 4WD vehicles. As you may be aware, vehicles without air conditioning can be a sweaty and uncomfortable ride. A properly working air conditioner keeps you and everyone else in the vehicle cool all the way to your destination. 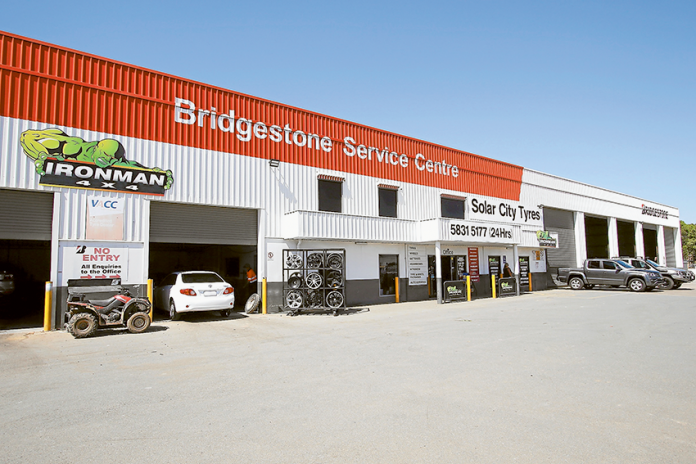 Bridgestone Shepparton/Solar City Tyre Service can assess interior climate control issues and are highly trained in A/C evaluation and recharge. The function of your vehicle’s air conditioning is to cool the air coming into your vehicle’s passenger compartment using three main parts: the compressor, condenser and evaporator. They complete the following inspection of the air conditioning compressor drive belt and all accessible components for cracks, leaks or damage. 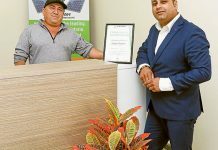 Bridgestone Shepparton/Solar City Tyres Service is associated with the Australian Refrigeration Council. They can also handle the following air-conditioner gas R1234yf and R134a for automotive air-conditioning applications and can also assist with service trade and retail enquiries. So beat the heat, book-in and stay cool. Call the team on 5831 5177, or pay the team a visit at 124/126 New Dookie Road, Shepparton.